Pre Prep pupil, Harry, attended a special Christmas party at Kensington Palace this week. 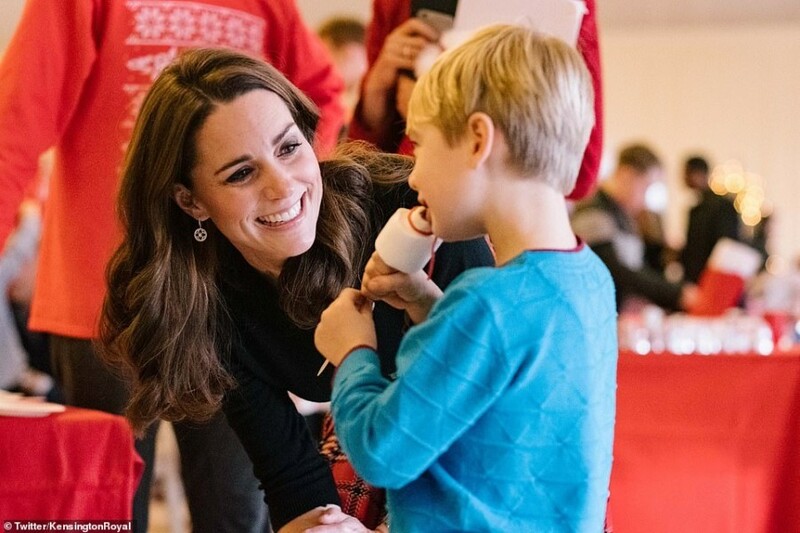 The Duke and Duchess of Cambridge held the party for children of parents stationed at RAF Coningsby and RAF Marham who are currently deployed overseas. Both Kate and William spoke to Harry, who had been taken to the Palace by his grandparents as both of his parents are away at the moment.